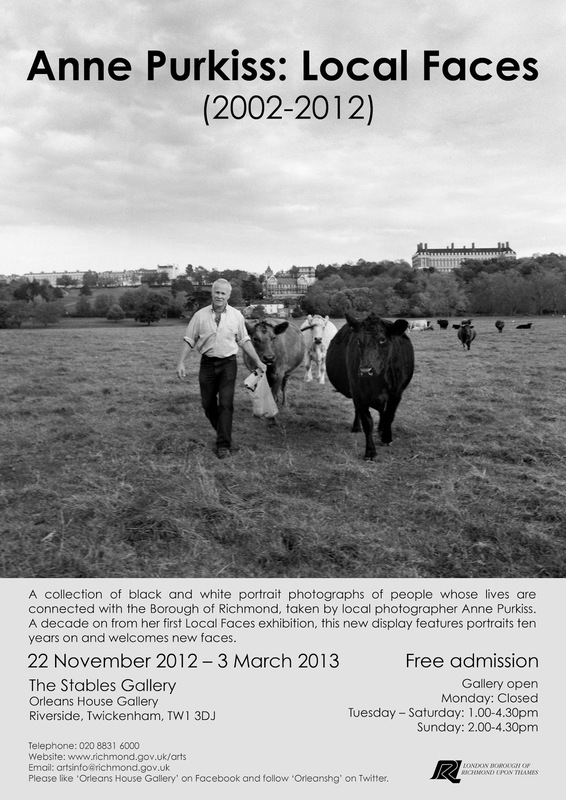 Petersham Meadow’s herdsman Ian Brown is among the local faces in Anne Purkiss’s new exhibition at The Stables Gallery. 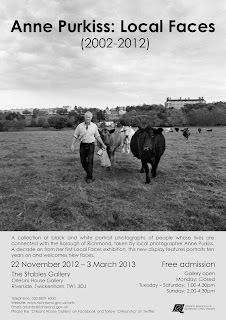 The show features black and white portraits of people whose lives are connected with the London Borough of Richmond-upon-Thames. 22 November 2012 – 3 March 2013.